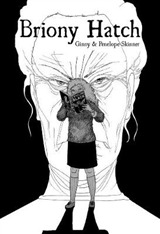 A brilliant new play from electric and award-winning playwright Penelope Skinner. 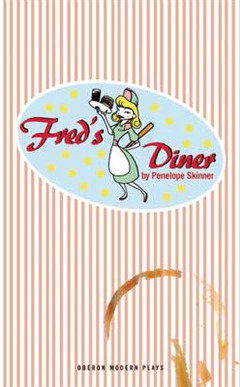 Fred's American Diner sits on the side of a busy English motorway. Chloe wants to emigrate, Melissa dreams of university, Heather wants to rebuild her life, Sunny wants Heather. And someone is going to kill Fred.